indiecoffeehouse.com has changed name and moved to emptymirrorbooks.com. Traditional poetry, although still prevalent in many circles and a crucial subject in education, may have had its day. Modern-day poetry is quickly replacing it, leaving behind the likes of the English poets Browning, Tennyson and Wordsworth. American poets, in particular, have seized the chance to express themselves in new ways, experimenting with words and gaining a new audience in the process. First and foremost of this new breed of poets is the American Walt Whitman, known for the loose structure of his work, ignoring the traditional rhyming of yesteryear. 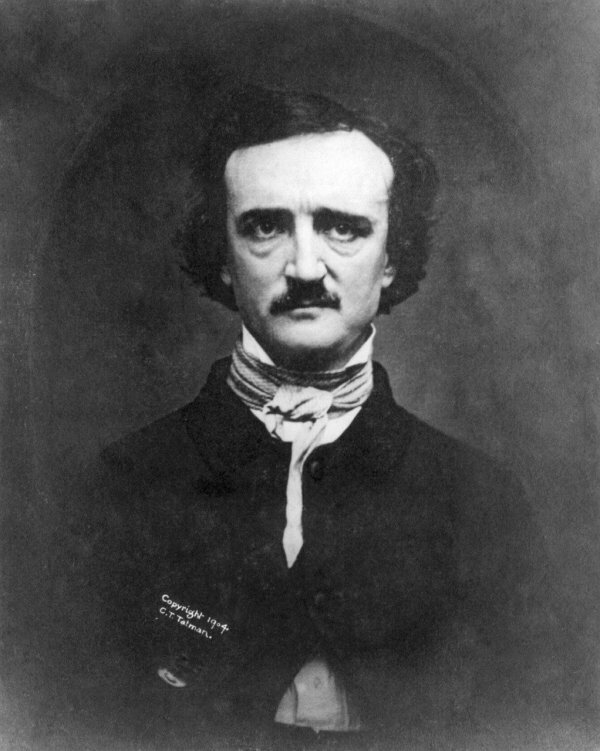 It may come to some people as a surprise that he is considered a modern-day poet, as his most celebrated works were published in an anthology in 1855. Next up for consideration is Robert Frost, America's most respected poet, with a narrative style that is unmatched by anybody else. His most recognized piece is "The Road Not Taken." Finally, Ezra Pound is seen to be one of the founders of the Imagist movement, a direct contrast to Frost, as his poems are short and concise, using clear, coherent language. Away from America, London, Germany, and Ireland were no strangers to modern day poetry and have produced many famous writers. Some of these include Mina Loy, who was also a painter, Carl Rakosi, who belonged to the Objectivist school of poetry, and Trevor Joyce, a Dublin poet who uses elements of folk music in his works. Modern-day poetry continues to evolve, bringing fresh ideas to the genre. © 2019 Indiecoffeehouse.com. All Rights Reserved.